Recent drought conditions throughout the Western states have strained water supplies, endangered groundwater, fueled wildfires and threatened the health and wellbeing of our lands, fisheries and communities. The average human needs 10.5 cups of water per day. Water is a limited resource. Only 3% of the world’s water supply is available for drinking. As water becomes more scarce, issues with the commoditization and privatization of this resource is becoming more apparent. Water should be treated as a basic human right. Marin County is both blessed and challenged with our own watershed providing 75% of our water supply. The other 25% comes from our northern neighbor, Sonoma County and the Russian River. What is Sustainable Fairfax Doing about Water Conservation? We need to address our local water issues and empower our community to contribute to our region’s water security and health of the watershed. Through education, workshops, lectures and films, Sustainable Fairfax continues to raise awareness on current drought conditions, provide opportunities to learn about alternative technologies for water conservation, support local creek clean ups and advocate for sustainable, regenerative solutions concerning our watershed. For blogs related to water click here. For upcoming events related to water click here. Check out our Water Conservation Resources! 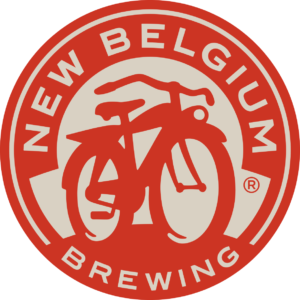 Special thanks to our sponsor, New Belgium Brewing, for supporting this initiative!